It seems like a good idea and a way to save money but unpermitted work on a home will almost always come back to bite you. 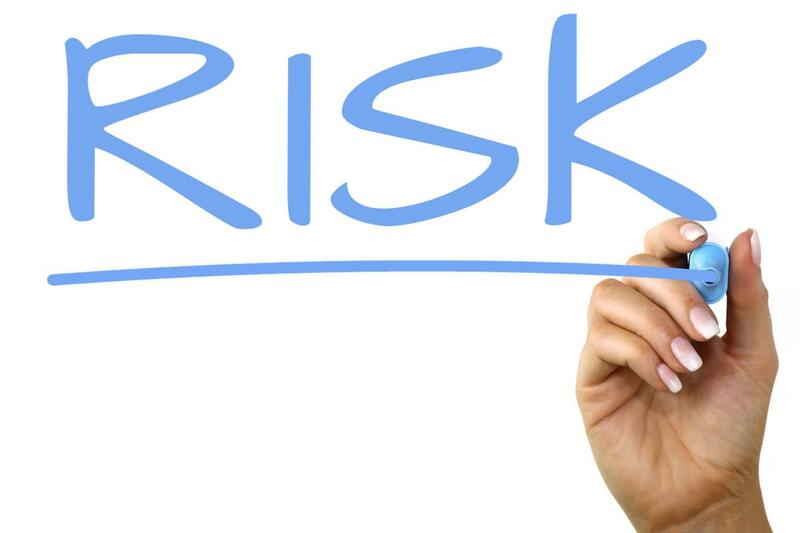 In this blog we look at unpermitted work and the risk it is to homeowners. You need to add a second bathroom and the bids are more than you want to pay. It is a story we hear and see many times throughout the year. Some homeowners go the legit route and hire a professional and others utilize the services of their friends and family members who have the skills to add that second bathroom but don’t bother to get a permit from the city or county because “it’s all to code.” Therein lies one problem – Cities and counties are looking for any means by which to add revenue to their coffers. Unpermitted work not only costs cities and counties revenue from the permitting process, but may also rob them of revenue from property tax too. Adding a new bathroom can improve the value of a property and that impacts property tax for the homeowner and the governmental agencies involved. Five years later you need to move. You’ve been transferred and that means selling your home and buying a new one. Your home is a hit and the list of potenial buyers is growing when suddenly the buyer’s agent realizes that the current home description does not match the home’s documentation through the deed, tax-assessment documents, insurance documents and other sources. That find, and trust in the fact that a buyer’s agent will look, means a big hit for the home buyer and that means a pricing conflict for the seller. Suddenly, the buyer’s are walking away, your need to sell is growing, and you still need to buy another home elsewhere. Why? Because there is unpermitted work on the house. 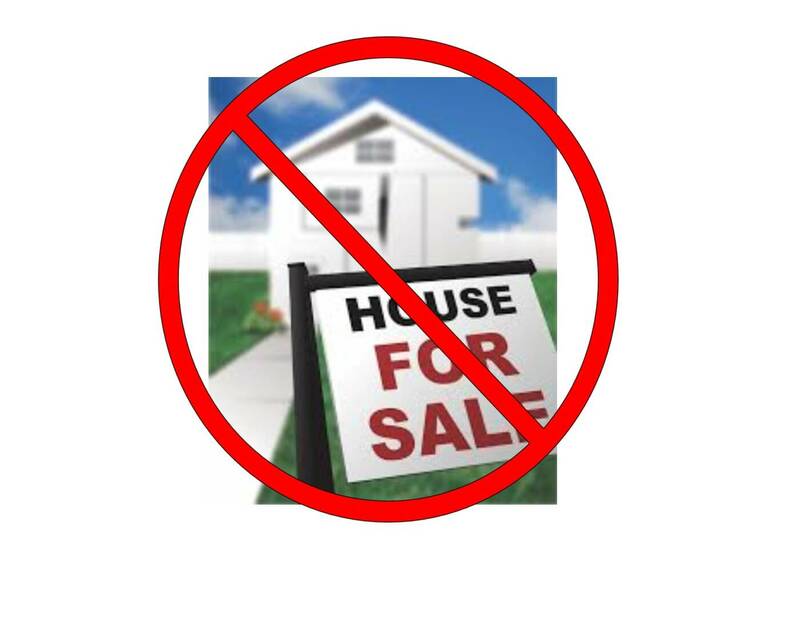 What if the buyer’s agent doesn’t catch the discrepancies? Are you free? Not necessarily. An issue down the road after the house has sold could mean that the buyer can file a post-escrow lawsuit against you because the work on the house is unpermitted. Paying now for a permit and using a professional that is licensed to perform those upgrades is a lot less expensive than it is to get caught later for unpermitted work. Fines are usually 2-3 times the cost of a permit plus extra expenses and potential damage to the home by inspectors. If you’ve plumbed, they may need to look at those pipes, etc., and that means removing wallboards. 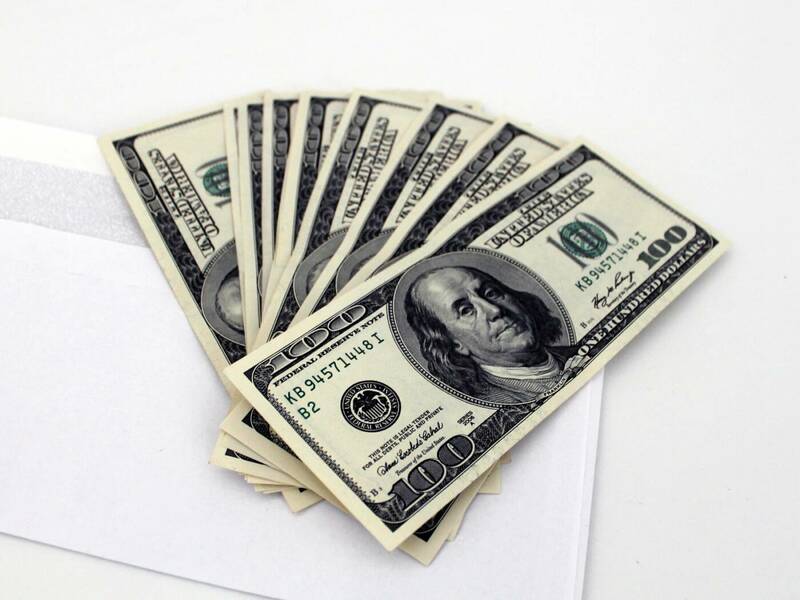 The cost of settling a lawsuit because of a post-escrow filling can be even worse. Suppose that you add that extra bathroom and somehow it causes a fire five years later. Unpermitted work may void your homeowner’s insurance policy. Now, you are out the cost of the damage or even the total loss of your home. That’s a lot of risk to assume for a small amount of savings. The headache later of selling, the risk of void insurance policies, the fines and penalties imposed by cities or counties all add up. In short, unpermitted work is not really a savings in the long run and can end up costing you big when you are caught. 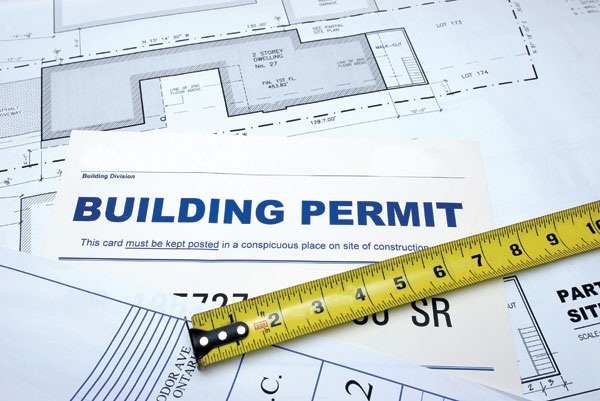 For more information about the permitting process on home remodels and how Design Custom Homes works with permitting agencies on your behalf, just give us a call. We are happy to answer your questions.